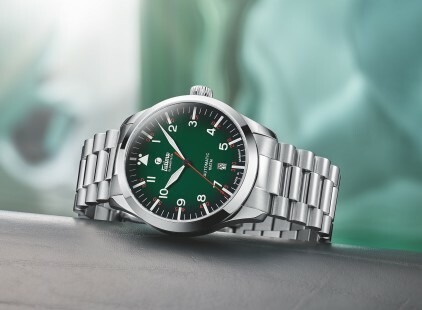 The birth of a brand | Tutima Glashütte/Sa. 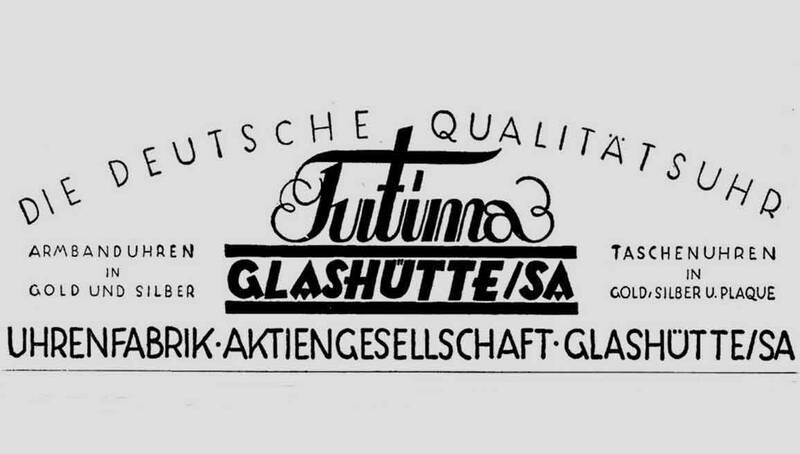 The birth of a brand - Tutima Glashütte/Sa. It was the year 1927. In all of Europe, an awakening was in the air. Technical innovation, young arts like film and photography, and unprecedented music like jazz made this decade into the Golden Twenties. Even in Glashütte, world-famous as the city of timepieces since the nineteenth century, the belief in tomorrow was tangible. Here, in the midst of crisis, two companies were founded: Uhren-Rohwerke-Fabrik Glashütte AG (UROFA) and Uhrenfabrik Glashütte AG, known as UFAG. Chairman and Managing Director of both was Dr. Ernst Kurtz, a jurist who quickly recognized that it was not the still widely utilized pocket watch to which the future would belong, but the wristwatch. Very soon, his best models had no need to shun comparison to Swiss brands. Because they were especially reliable and durable, they received the name “Tutima”, derived from the Latin word for “safe, secure.” A brand was born.